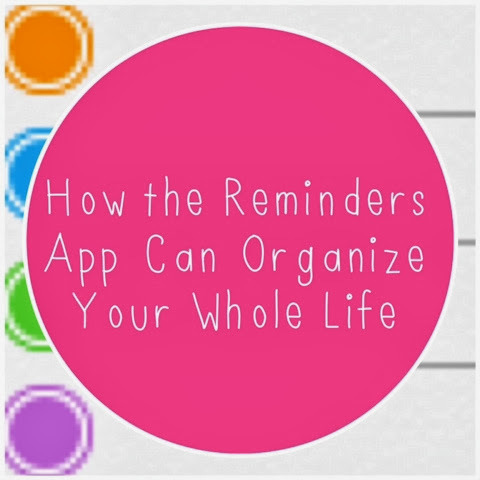 The Reminders app on the iPhone is, hands down, one of the greatest inventions of all time. OF ALL TIME. 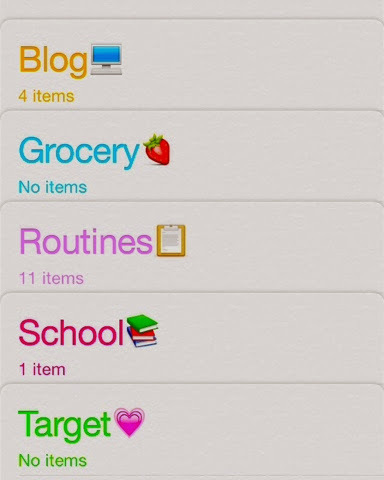 On top of keeping my time managed, this app also works as my running shopping list(s). I have running "to buy" lists for Amazon, Grocery, and Target. Basically, any money leftover after tuition (all $19 of it) ends up going to one of these three places. Oh, how I long for the days when my parents paid tuition and my money could go towards more exciting things than soy milk and oatmeal. As I think of things throughout the week, I just add them to the corresponding list. This works better for me than trying to remember it all on one day. Plus, there is the added convenience of having one less thing (a shopping list and pen... Ok, two less things) to carry around. 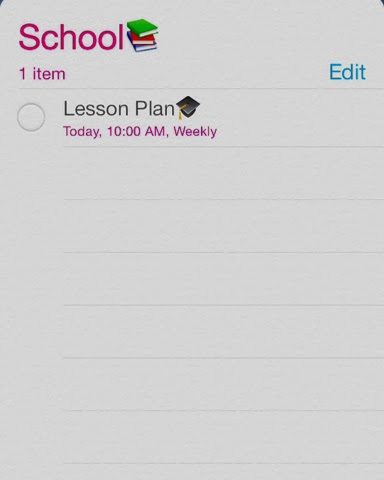 What are some of your favorite was to keep yourself organized on the go?